While you’ve had more than a month to recover from your New Year’s festivities, more than a billion people of Chinese ancestry will be celebrating this week as the Year of the Ox gives way to the Year of the Tiger. Multiple local venues will be offering opportunities for you to join in the experience today. At the Utah Museum of Fine Arts, an “Artful Afternoon” event will feature a traditional dragon dance and a performance by the Utah Chinese Folk Orchestra. 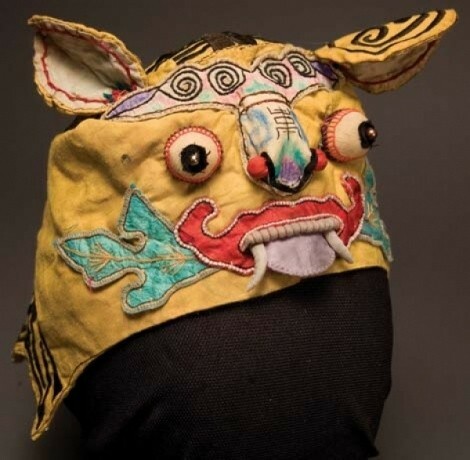 Kids are invited to make Chinese New Year-themed crafts and take a Chinese zodiac treasure hunt through the galleries, while parents can catch Noelle Lechner presenting a special lecture on the UMFA’s Chinese Art collection. And you can still catch the ongoing Influences of the Silk Road exhibit. Games, music and performances are also in store at the Main Library during an event sponsored by the Utah chapter of the Chinese Association for Science and Technology. Wherever you choose to celebrate, release your inner tiger today. Chinese New Year Celebration @ UMFA, 410 Campus Center Dr., 801-581-7332, Saturday, Feb. 20, 1 – 4 p.m., free to the public. Also at Main Library, 210 E. 400 South, 801-524-8200, Saturday, Feb. 20, 1 – 4 p.m., free to the public.